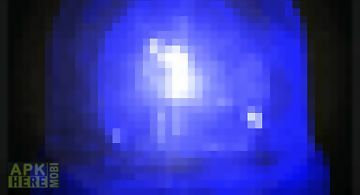 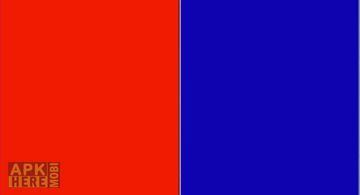 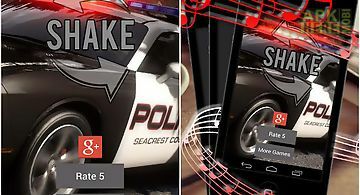 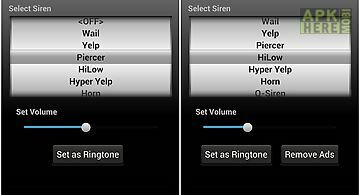 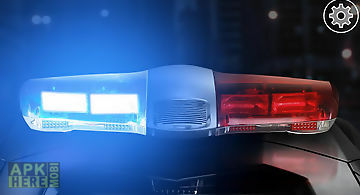 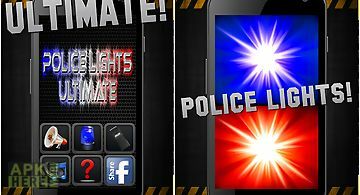 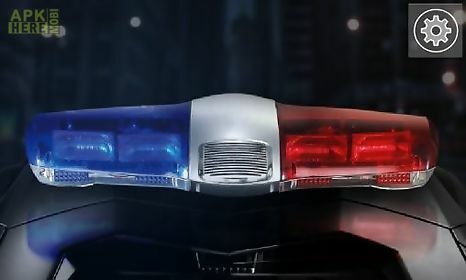 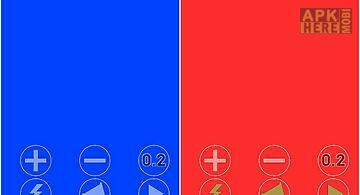 Police siren: light & sound live wallpaper app for android description: A police siren on your screen! 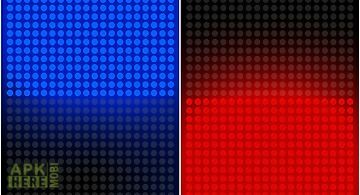 Live wallpapers have realistic sound effects blinking lights and animation frequency settings. 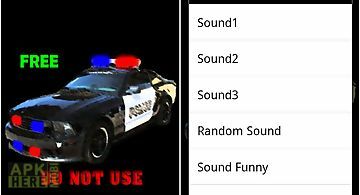 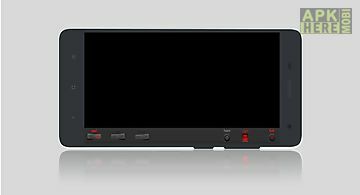 Application introduction: the application belongs to the tools and entertainment categories and includes police light (led) siren radio and tools for alarm.. 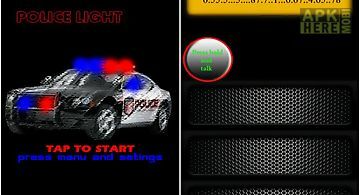 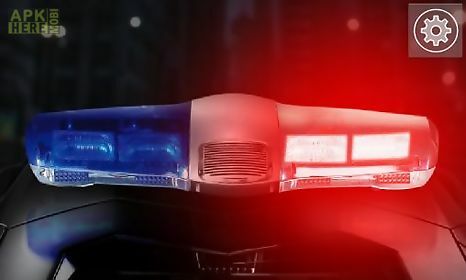 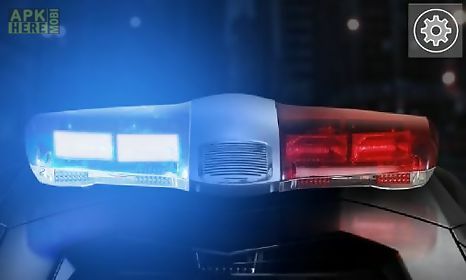 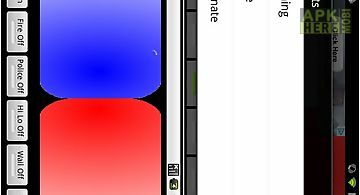 This is the free version of emergency lighting system which is a police light app that you can use to fool your friends into thinking a cop is behind them!..